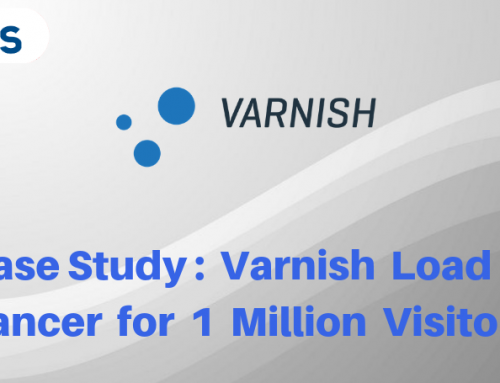 Backup and recovery of a virtual machine can be a daunting task. Veeam Backup and replication provides an efficient way to backup, restore and replicate data across multiple storage locations. 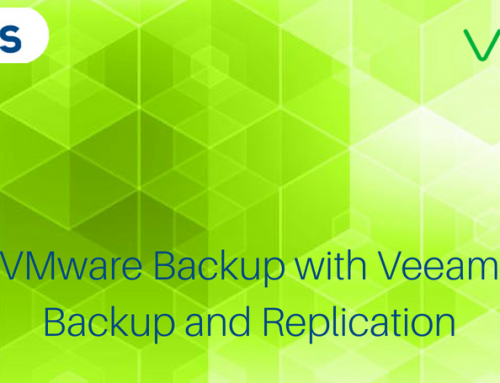 Veeam Backup and replication has moved from just a backup tool to an availability tool. 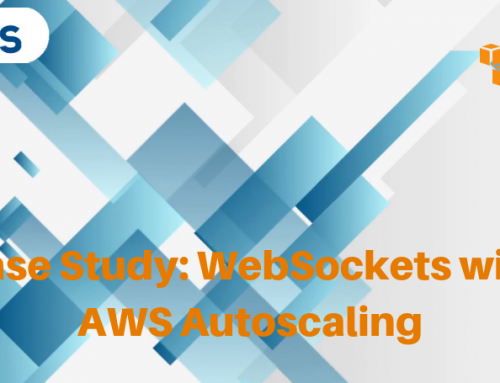 It enables backup of virtual, cloud and physical server backups that make it a one-stop shop for all your backup needs. 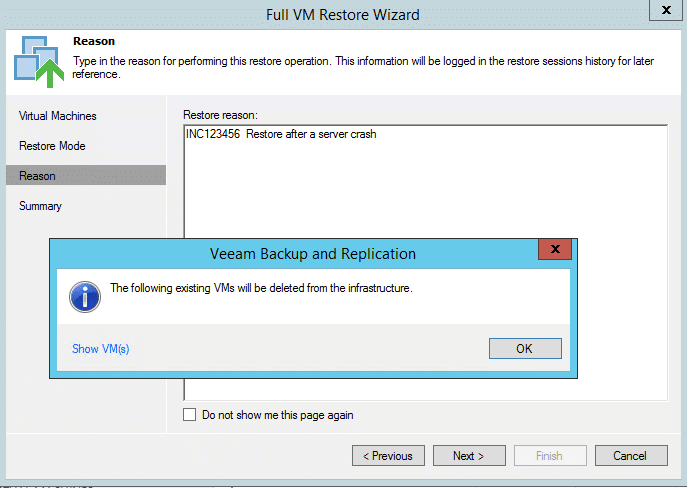 Let’s see how VMware restore with Veeam Backup and Replication can be configured. Backup of virtual, physical and cloud-based components in any operating system in one console. 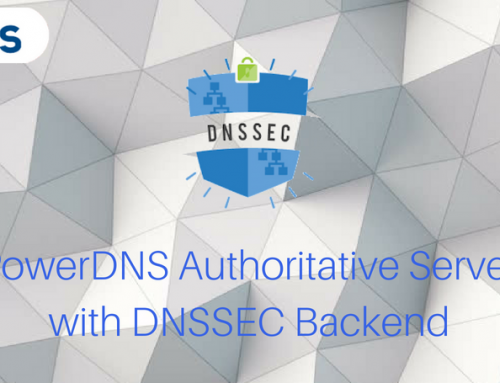 Application-aware backups and image level backups. Low Recovery Points Objectives are hence reducing turn-around time to restore data. Simplified management if backup storage with the scale-out backup repository. It enables fast and secure backups with an end to end encryption with Veeam Cloud Connect. With built-in deduplication, storage requirements are better managed. 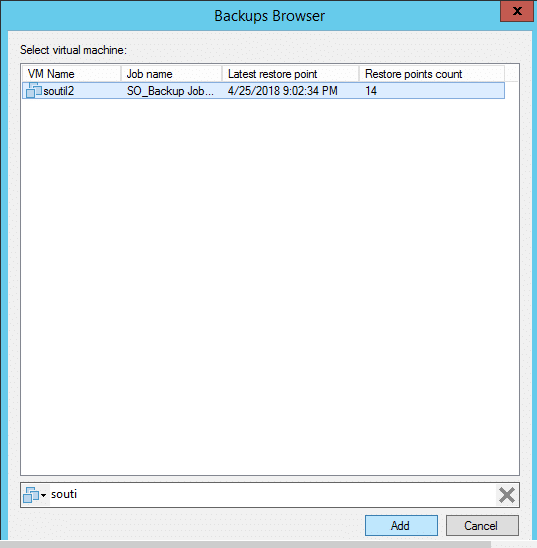 With Veeam Backup and replication, recovery is only made using a VeeamZIP file created during backup. Remember only a full backup file (VBK) is used for a restore. 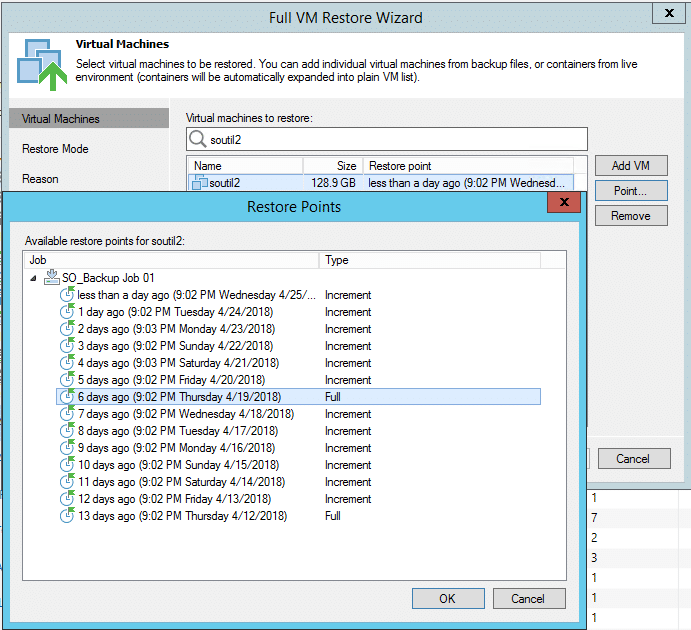 Application items recovery – During backup application-aware processing is enabled, and this allows Veeam Backup and replication to recognise any application running in the VM and thus able to recover the application when needed. 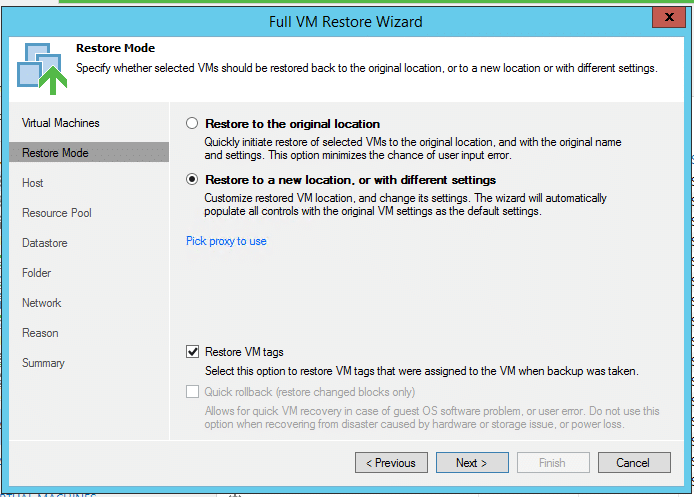 On the Home tab, click Restore to launch the Restore Wizard. Enter the name of the VM the search field. 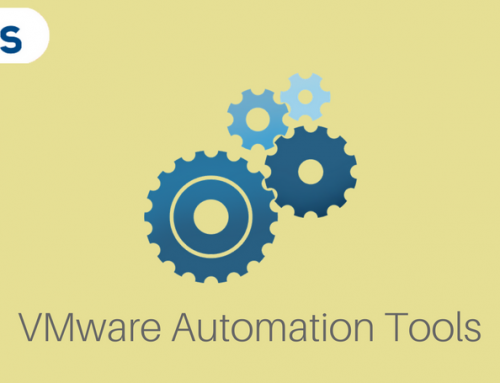 Select the VM from the displayed list. Click Add. Select the VM. (To be restored). Click Point on the right. 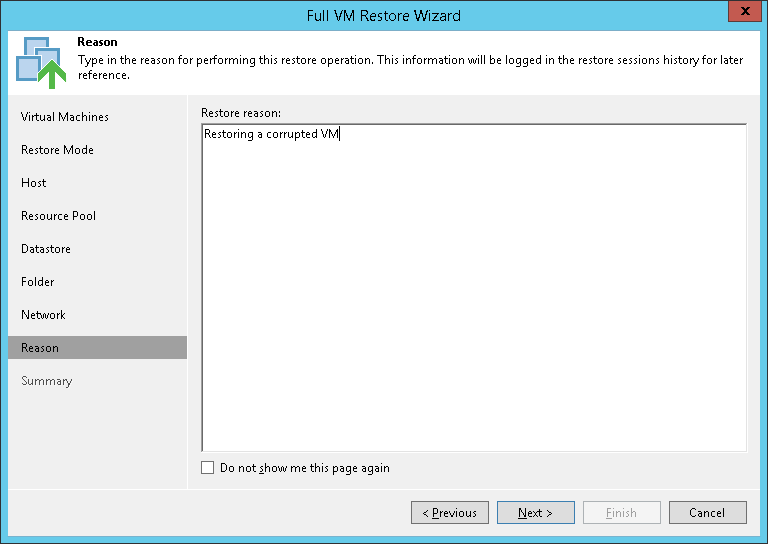 From Restore Points window, select a restore point required for the VM. 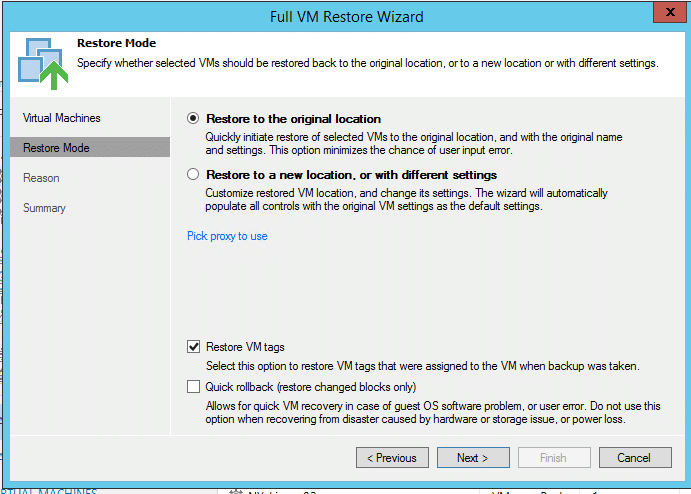 Select Restore to the original location if original settings of the VM are required. Note: The original VM is deleted during restore to the original location. 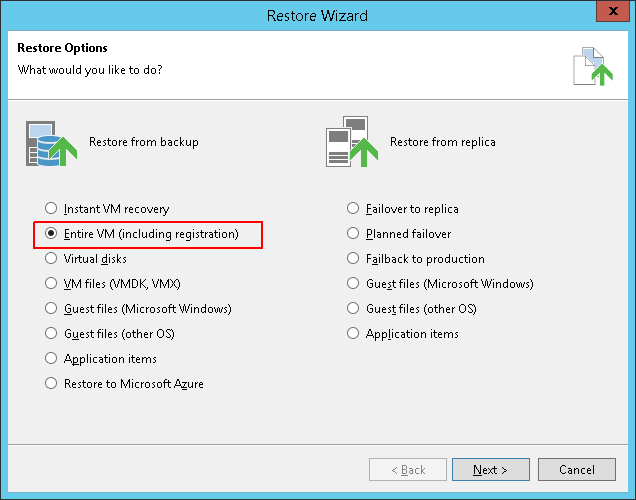 At the Reason, enter a reason for restoring the selected VMs. The information is saved in the session history, and you can reference it later. At the Summary, verify the settings for the restore and review as needed. 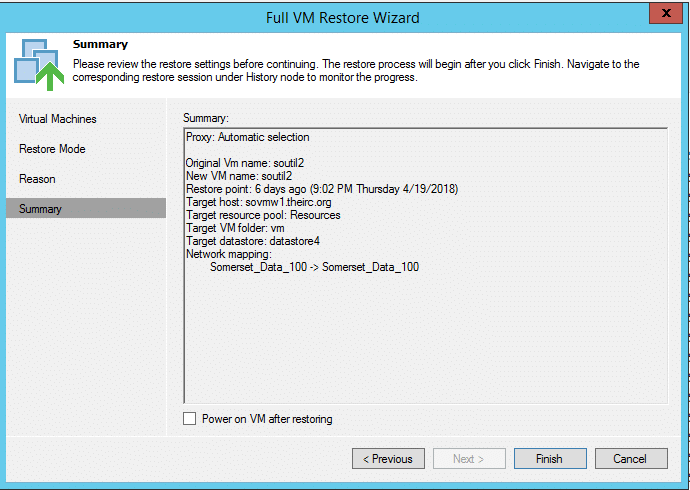 To start the restored VM on the target host, check Power on VM after restoring. Click Finish to restore the VM. Select Restore to a new location, or with different settings (e.g. 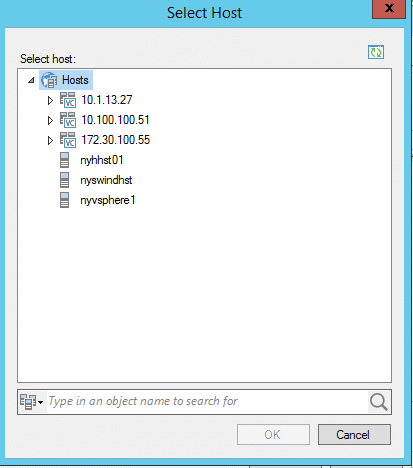 VM location, network settings, disk format etc.). 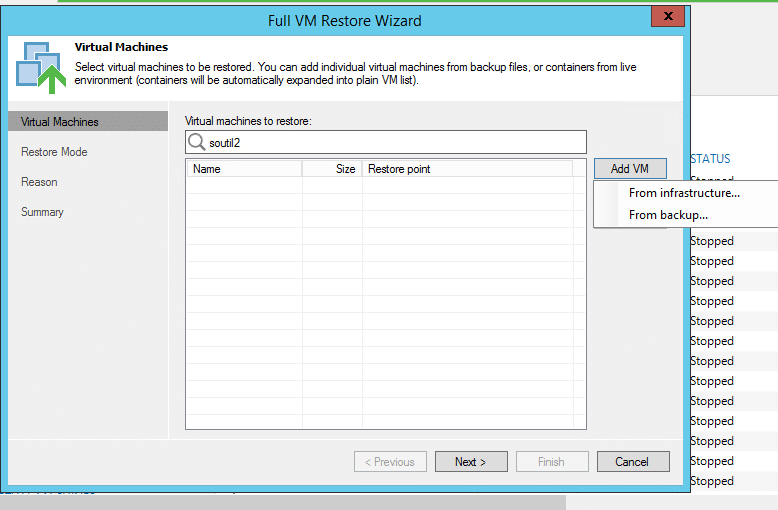 Select the Restore VM tags checkbox then click Next. Select the VM and Click Host. A list of hosts is displayed. Select accordingly. 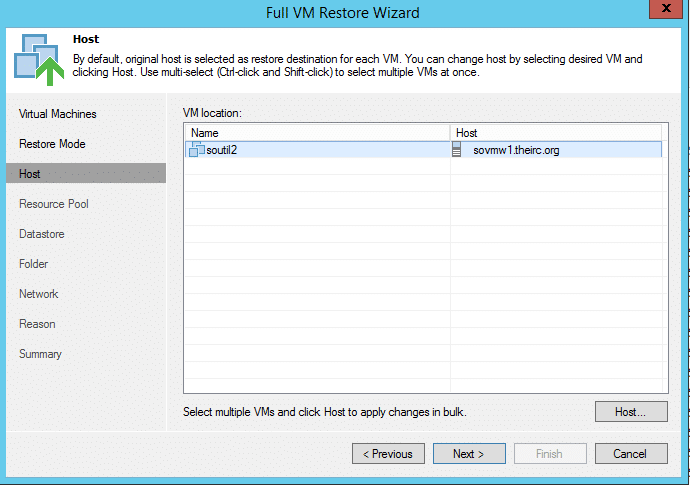 Choose a host or cluster where the VM will be restored. 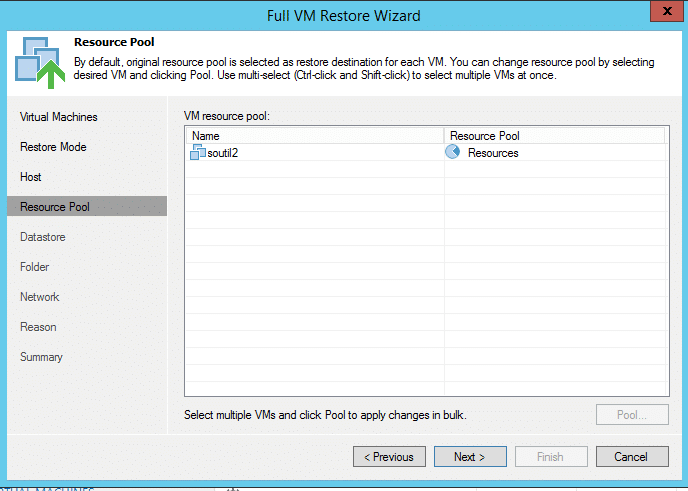 To specify a destination resource pool, Select a VM and click Resource Pool where the VM(s) will be placed. To specify a destination datastore, Select a VM and click Datastore. By default, Veeam preserves original restored VM disks settings. 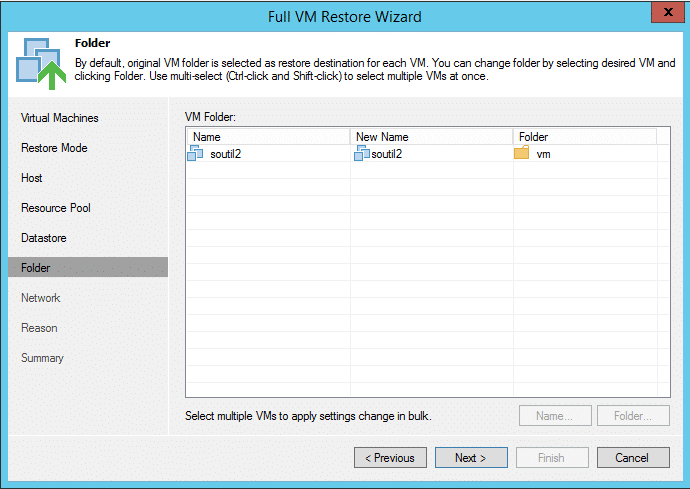 To change the disk format of the restored VM, select the VM. Click Disk Type. 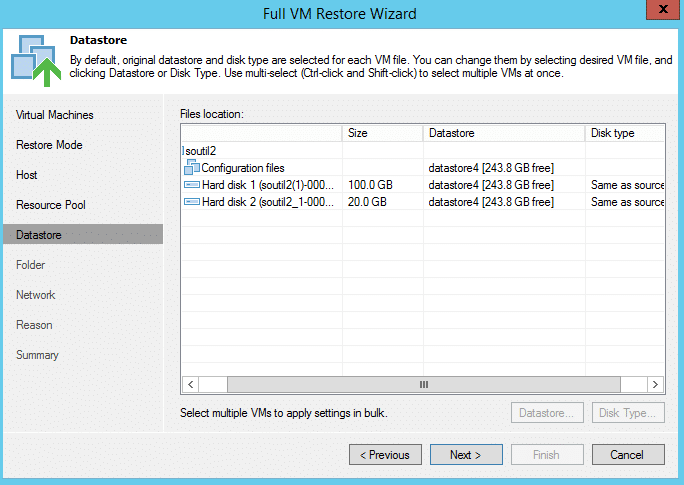 In the Disk Type Settings, choose the format to be used in restore virtual disks of the VM. Click Folder and choose a folder where the VM will be placed. 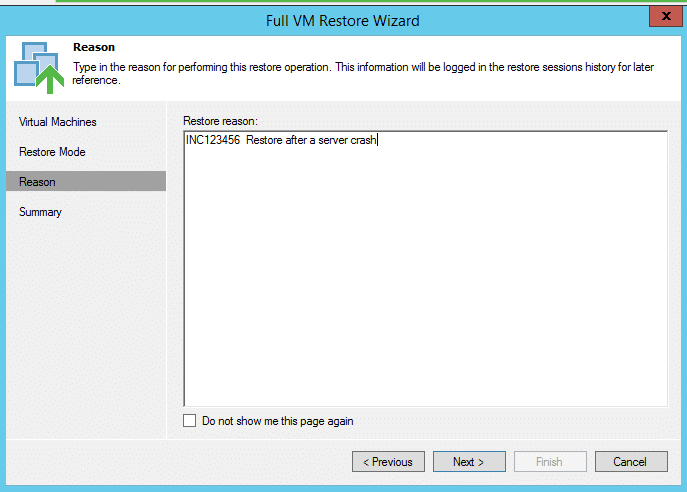 By default, Veeam restores a VM with its original name. However, this can be changed. To change the VM name, click on Name. 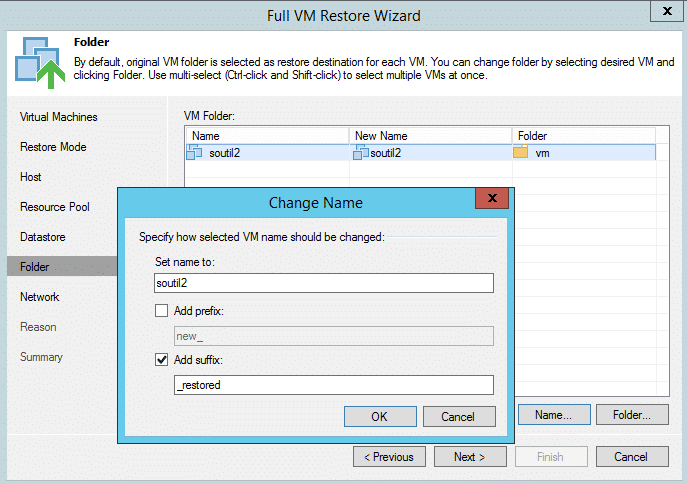 In the Change Name window, enter a new name and or add a prefix to the original VM name. 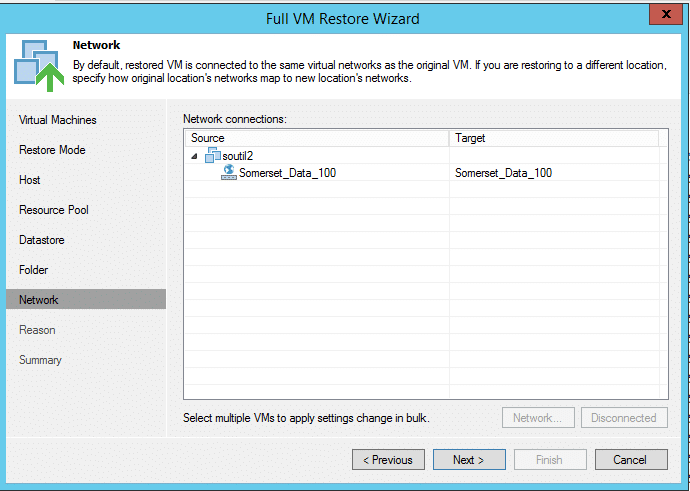 Select Disconnected if no connection is required to the restored VM. Click the edit button to change this text. Veeam architecture allows rapid data recovery and provides customisation options for recovery only what is needed; it could be VMDK files or application files of guest operating system files. The speed of recovery and streamlined recovery process makes Veeam a great tool in protecting organisational data.